When you can hear the wind whistling in the inside of your house as well as around the trees outdoors, it’s time to buy replacement windows. Delaware contractor HomeStar Remodeling supplies, measures and installs the highest-quality vinyl replacement windows in homes from South Jersey and Pennsylvania to the eastern shore of Maryland. 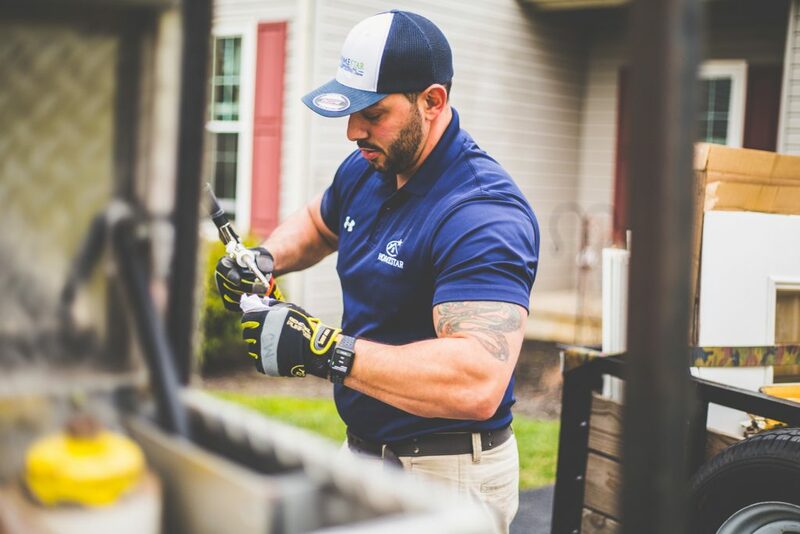 Read our testimonials and see why satisfied homeowners in the mid-Atlantic region turn to us again and again when they need energy-efficient renovation solutions that are also attractive and affordable. 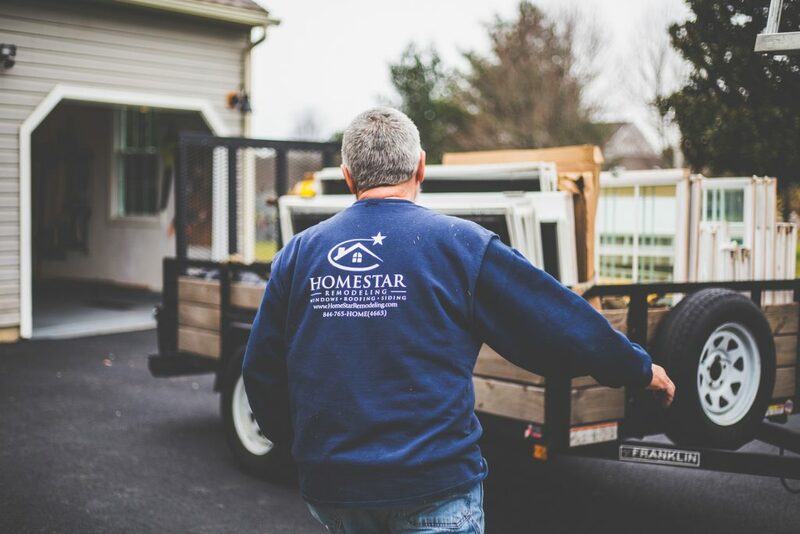 As a leading Delaware replacement window company, HomeStar Remodeling is proud to have over 30 years of combined experience in the renovation industry. We’re Remodeling the Remodeling Industry because we supply customers such as you with an elite customer service experience. You’ll get outstanding workmanship, lifetime warranties and more when you choose us. Make your home more functional, efficient and beautiful when you Reach for the Star — HomeStar Remodeling! Replacement windows do more than look shiny and new. They also reduce drafts, eliminate moisture and enhance the value of your home. Your new replacement windows come with full lifetime warranties on glass breakage, manufacturing defects and labor, and they’re completely transferable. They’ll also give you a .22 U-Value, which means our windows are some of the most energy efficient on the market. Not only will your home feel more comfortable, your replacement windows will also reduce your home heating and cooling costs. You can buy an extremely efficient window, but if it isn’t installed properly, then you won’t gain any of its benefits. Our trained window technicians will carefully measure, install and trim your new windows so you’ll maximize their efficiency and beauty. During your consultation, we’ll listen to your goals and assess your needs, then recommend the products that are right for both. We’ll show up on time, with the right materials to finish the job properly. When it comes to expert replacement window installation in Delaware, HomeStar Remodeling has the experience and the materials to satisfy your expectations — guaranteed. What better time to think about replacing your siding, doors or roofing than when you’re already getting your windows done? Ask HomeStar Remodeling about the possibilities during your complimentary consultation. Just like with our windows, we use the very best materials and craftsmanship when installing a new roof, siding or doors. You can expect savings on your heating and cooling bills, relax with stronger home security, and enjoy the incredible impact updating your exterior has on your property value and curb appeal. HomeStar Remodeling is ready to help you assess your replacement window needs. Complete our online form, and we’ll be in touch right away to schedule your free, no-obligation consultation. We pride ourselves on the consultative approach we use, and our most important goal is to make sure your needs and concerns are met. Isn’t it time you worked with a contractor who puts you first? 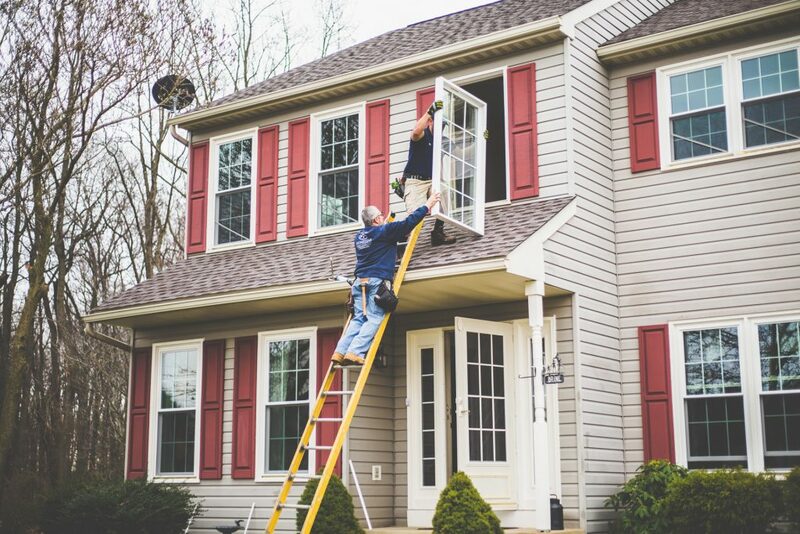 Ready to get your replacement windows in Delaware? Get in touch with us today and discover the HomeStar Remodeling difference.